This is not a newsletter. 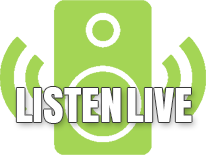 By joining the 94.7 Hits FM Frequent Listeners Club (FLC), you’ll have access to exclusive offers and contests that are sometimes not available to the general public. 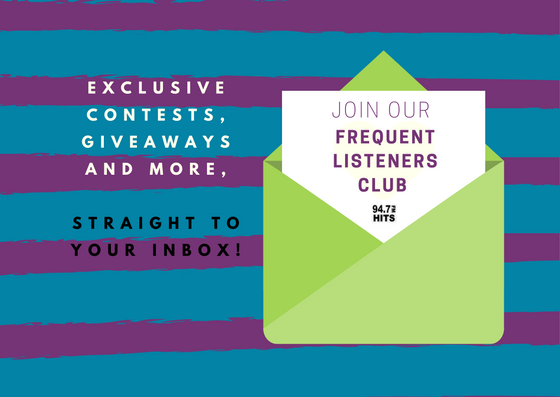 We regularly give away amazing prizes exclusively to our FLC members including concert tickets, gift certificates of all kinds, tickets to movie premiers, and passes to some of our sickest parties throughout the year. All you have to do is be a member and watch out for our emails so we can shower you with prizes. 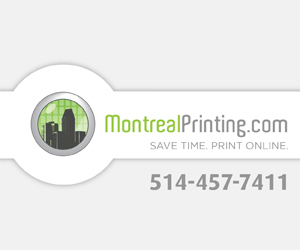 Sign up for the FLC now and get all the inside scoop from Montreal’s Hottest Music, 94.7 Hits FM!